Gordon, Thank you for taking the time to leave us such a great review. 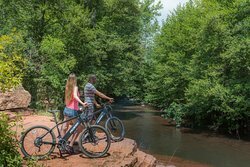 We hope you got in a great ride today. 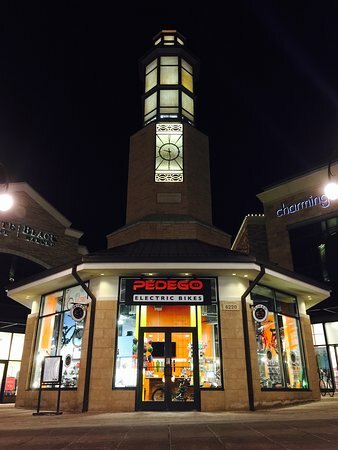 If you ever want to join a group ride, keep an eye on our Facebook page under Pedego Electric Bikes Southlands. 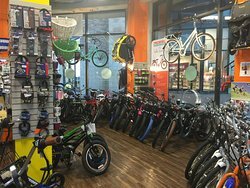 Great shop and friendly service! Stopped in, did a test drive and went home with 2 bikes. Everyone in the store is knowledgable and friendly. Was renting a bike for my daughter so much that we bought a third one. 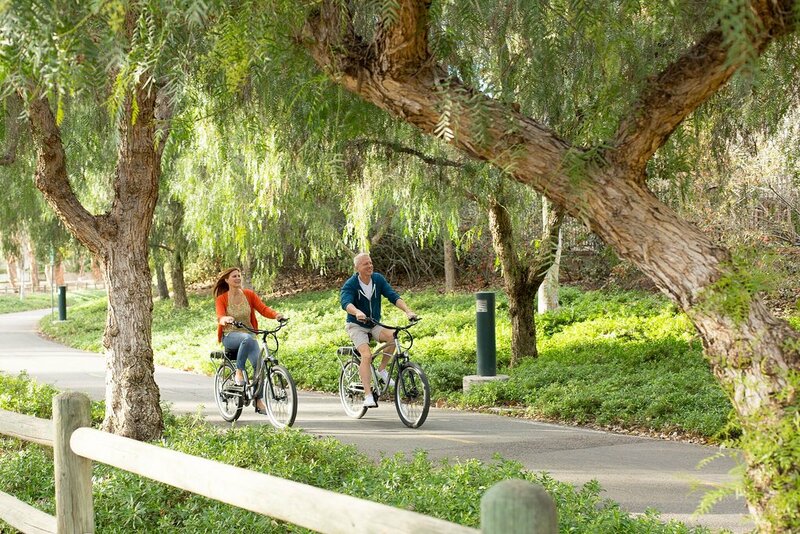 Love our Pedego and Pedego Southland! 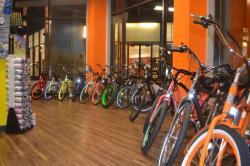 Evan, we are Thrilled that you enjoyed our bikes. 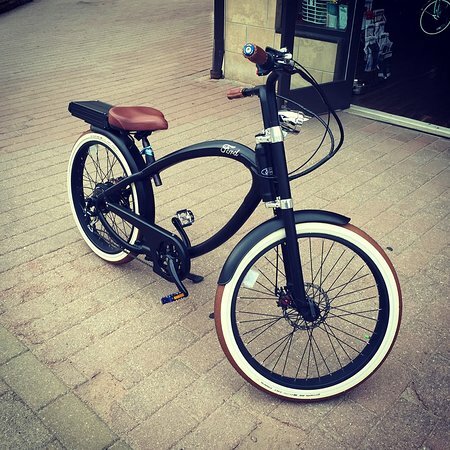 It sounds like our staff did a good job showing you the bikes on your test ride. Honestly, we all love test rides. 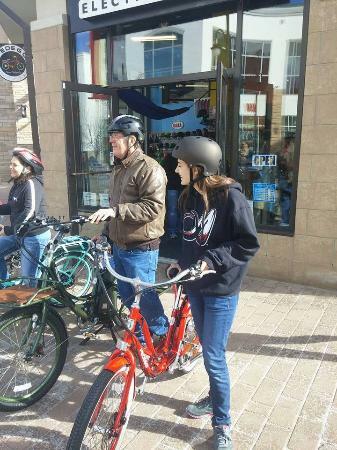 We are so glad you enjoyed your visit to Pedego Southlands. 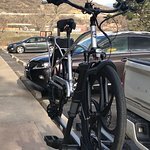 Pretty cool place, never heard of electric bikes before this. nice people fun bikes. 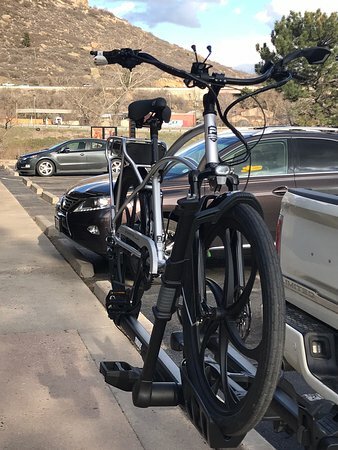 The future of bikes are here! Thanks for checking us out and giving us a review! We are so happy to hear you had such a good time and we hope to see you again in the future. Thank you for the review! 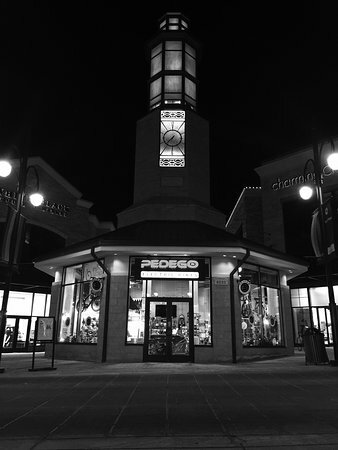 Get quick answers from Pedego Electric Bikes Southlands staff and past visitors.